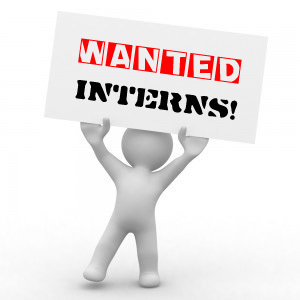 rgfa Accountants/Business Advisors (www.ataccountant.com) is looking for interns to join our team. Analyzing and preparing financial statements (Profit aand Loss, Balance Sheets, and Statements of Cash Flow), for S-Corps, C-Corps, LLC’s and LLP’s. Preparing individual, corporate and non-profit tax returns, domestically, and internationally. You will have exposure to our start up process for new businesses including the development process, DBA, Articles of Incorporation, selection of best tax and legal structures. Selection and development of accounting systems for clients based on their vertical markets. Learning our client advisory process, understanding how to interact with clients and how to provide expert advice. Understanding tax law, and preparing statements and documents in accordance with GAAP.